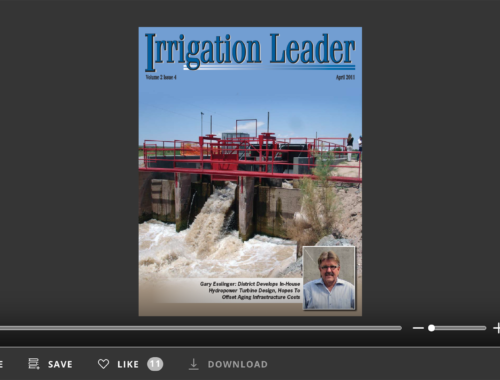 This issue of Irrigation Leader magazine follows a group of New Zealanders as they tour Nebraska to learn more about American irrigation methods, groundwater management, and regulatory enforcement. The tour group was composed of 25 irrigating farmers, consultants, and irrigation managers, all highly successful in their respective fields. 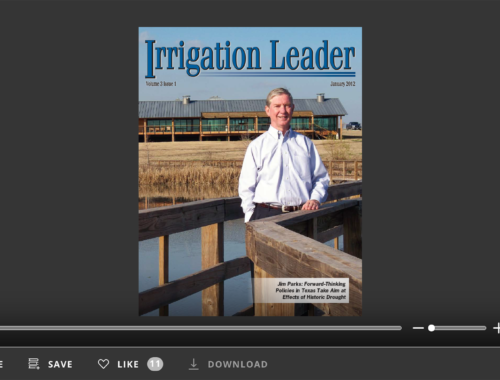 Organized by Andrew Curtis of IrrigationNZ, the tour began with the group’s arrival in Denver on Saturday, September 8, and concluded with the attendance of a Nebraska Husker game in Lincoln, Nebraska, on the following Saturday. In between, the New Zealanders learned about chemigation in Yuma, Colorado; had dinner at the historic 2S Ranch owned by John and Julia Maddux outside of Imperial, Nebraska; visited the local natural resources districts and the Valley Irrigation factory in McCook; and attended Husker Harvest Days in Grand Island. 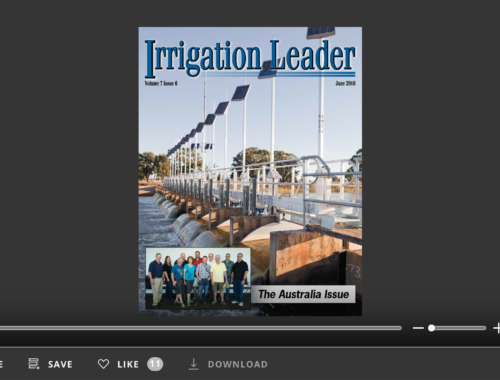 Readers may recognize Andrew Curtis as our former host and tour guide during our Irrigation Education Tour to New Zealand in 2017. All who encountered the New Zealanders found them to be exceptionally polite and direct in their views and questions. They are wonderful people who get down to business quickly. We hope you enjoy reading about the New Zealanders’ experiences and views about what they learned and observed.